It’s that time of year guys and gals. The time of year where we honor St.Valentine in all his glory. We douse our loved ones with soft cuddly teddy bears built from scratch, we buy velvety, red heart-shaped boxes filled with delicious chocolate truffles and we present outrageously expensive pink and red flowers to the ones we love. Valentine’s Day knows no boundaries and it believes no mountain is too high for us to climb if we do it all in the name of love. You laugh, but we all know, you’ve bought the Hallmark cards or purchased the grocery store red roses. I am not saying there is anything wrong with that, but I am saying that Valentine’s Day, a day of love, a day of smiles and laughter, is a day that if you choose to celebrate, is meant to show how much you value the one you love. Email marketing is no different. 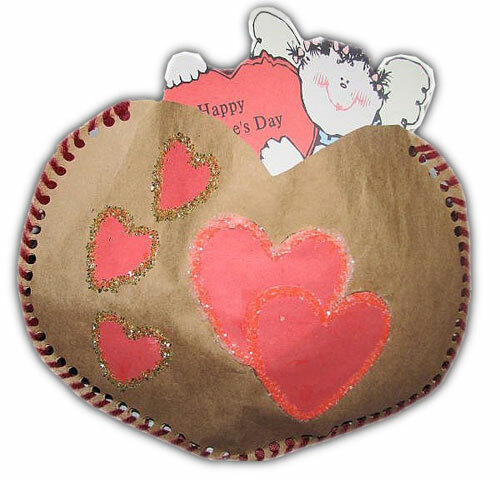 Imagine your son or daughter or your niece or nephew, took 4 hours to create your Valentine’s Day card. It had glitter, glue, cut out hearts, water colors, paints, pencils, hand prints, lace, maybe some dirt and grass, sprinkles, and even a hand drawn picture of you among the other members of your family. It also included a very specific message – one intended just for you. Would you feel special? Would you want to share it with everyone you know? And wouldn’t you be excited to spend the next holiday with them? That small card brought with it value and without realizing that small card also brought creativity, personalization, innovation, relevancy and it was 100% targeted for you. Imagine if we put that much effort into our email marketing campaigns…Just think about the success we could have if we valued the content we send our subscribers (and if they valued it in return). 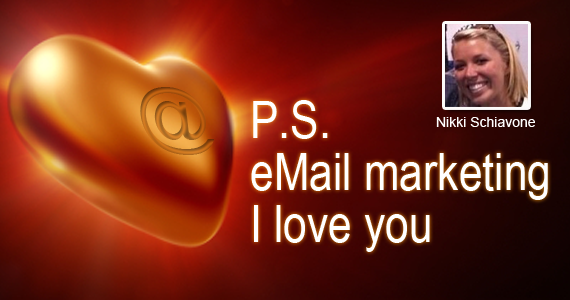 This Valentine’s Day and for the future holidays yet to come in 2010, I have the 3 main ingredients to add to your secret sauce of email marketing. Personalize the Relationship – Your subscribers want to hear from you. Remember, they made the first move to opt-in. Don’t make them wait for the goods. Your subscribers send you emails, reply to your blog posts, watch your videos, and tweet about your company. They’ve given you specific information about themselves and they enjoy knowing about your company, but they are waiting for you to make the next move. So do it! Personalize your templates, segment your database, behaviorally target your subscribers, talk with them (not at them), and customize all of your communication to them. You’ll notice an immediate difference. This will show you just how far a small handmade Valentine’s Day card can really go. Make it Sharable – Create personalized content that’s fresh and targeted. Give your subscribers a reason to think twice and a reason to say, “Hey Mom, you’ve got to read this!” What good is a great email if only one person knows about it? More people deserve to see this greatness. Give your subscribers the ability to share their favorite emails with their friends and peers. Add the SWYN feature from Blue Sky Factory (or your current Email Service Provider) to your template or a Share This icon to your email and make Forward to a Friend as prevalent as possible. Bring the Value – You have everything you need in an email if you have value. Without it, I recommend not even sending your email campaigns. Why send out information with no value? Who will benefit from that? Want know how to bring value to your subscribers? 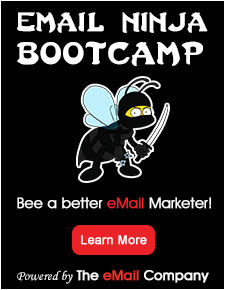 Read “Value: The New Secret to Successful Email Marketing” by Blue Sky Factory’s DJ Waldow. Email marketing is all about creating innovative email marketing strategies to bring your clients a return on their investment and do that by personalizing your relationship with your subscribers, providing them with sharable information and sending them valuable content. Takeaway: Valentine’s Day could just be another day in the calendar, you can choose to ignore it, or you could take Valentine’s Day to the next level. Create that small hand-cut, heart-shaped card with the glitter and red hearts, offer your clients something they won’t be able to walk away from and something they can’t get enough of. 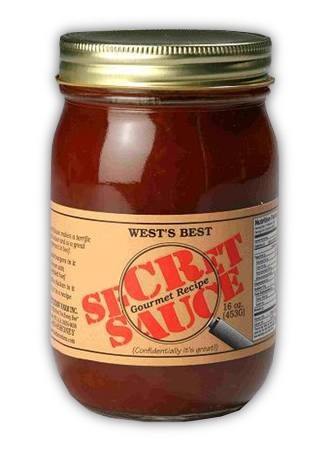 Value your subscribers and I promise you, you’ll never want to email without the secret sauce of email marketing. Great post! I love the connection between the effort of making a glittery V-Day card and the effort you *should* put into your email campaigns. Just another excuse to tell your subscribers you love them!